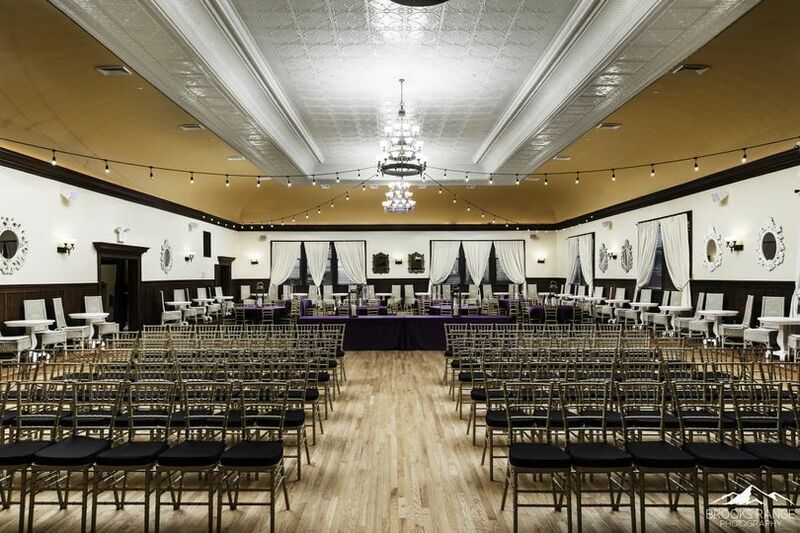 Come to Snohomish and visit one of the few remaining ballrooms on the West Coast. 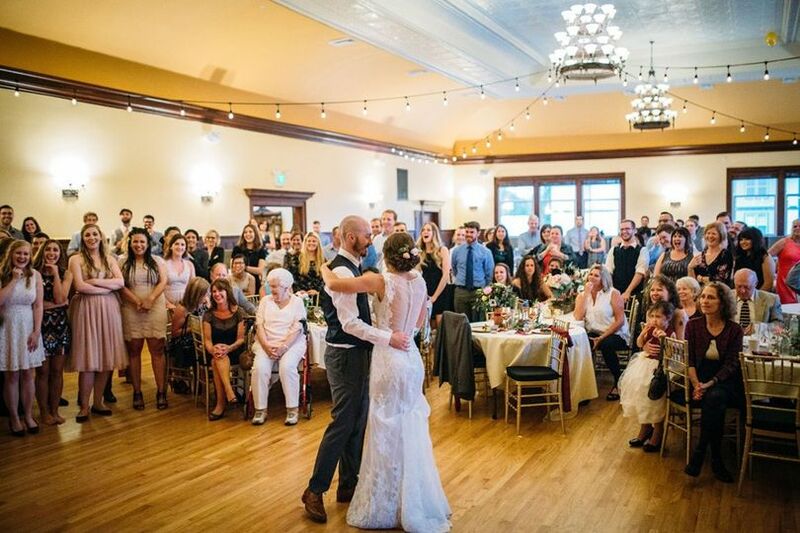 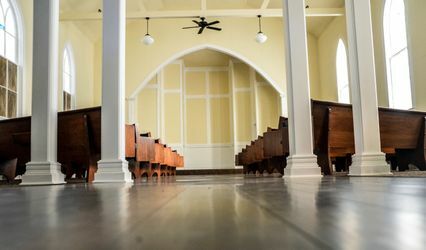 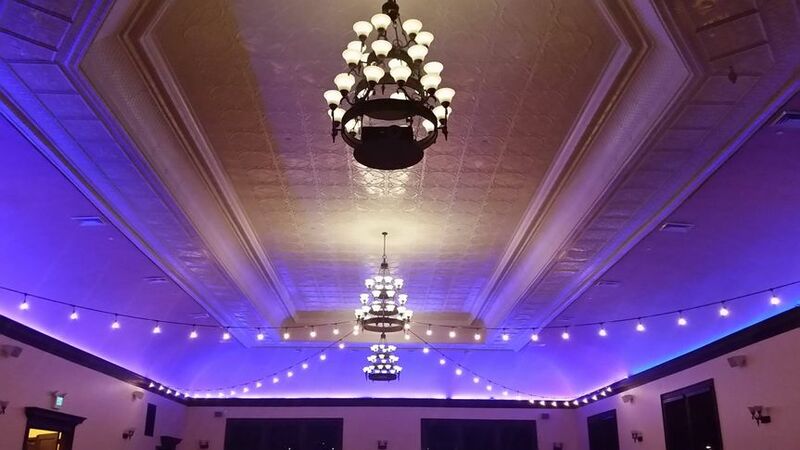 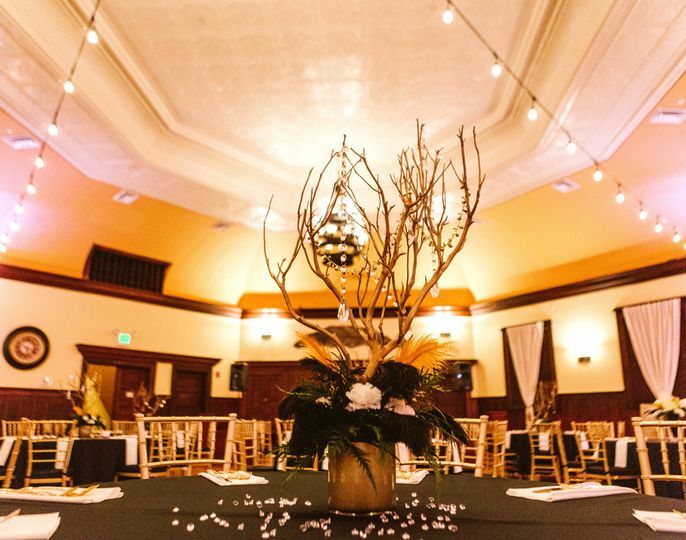 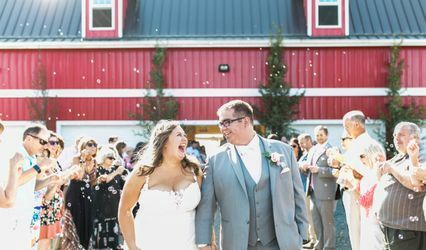 Just a short drive from Seattle, The Feather Ballroom offers the elegance and character of a historic structure with the modern amenities necessary for a world-class wedding and event venue. 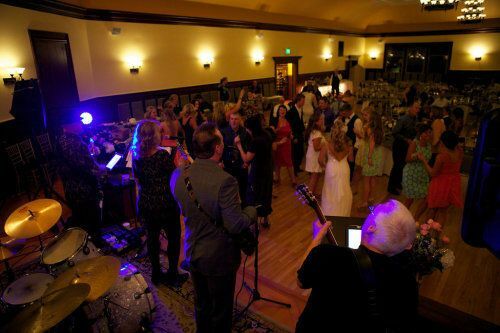 When you visit Snohomish, you will see that it is very much like some of Seattle's famous neighborhoods, like Ballard or Fremont, with an eclectic array of restaurants and shopping. 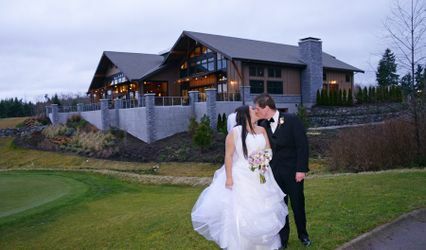 It is also right on the Snohomish River, providing waterfront access and views. 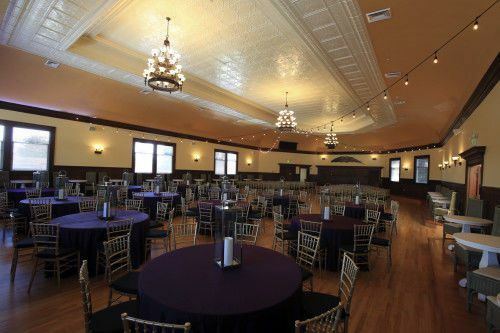 But unlike Seattle, the lower cost of living, free parking & open catering make The Feather Ballroom an affordable alternative. 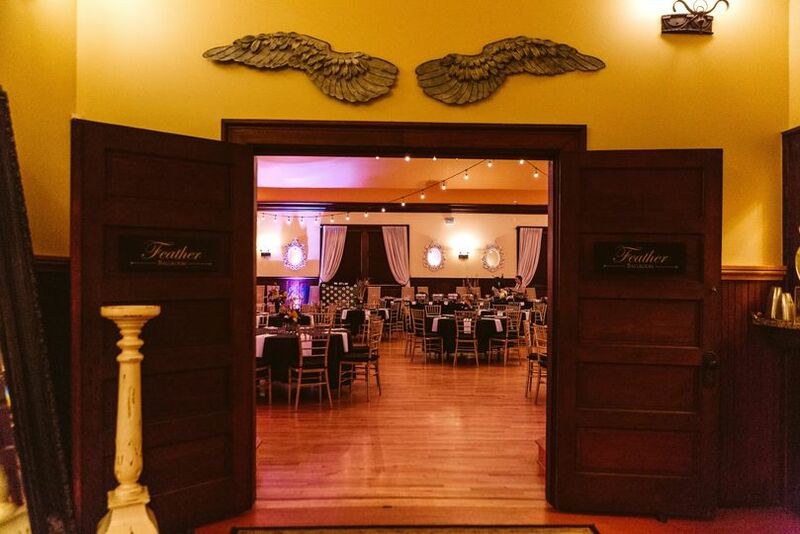 The Feather Ballroom is truly one of the Seattle area's best and most unique wedding venues.